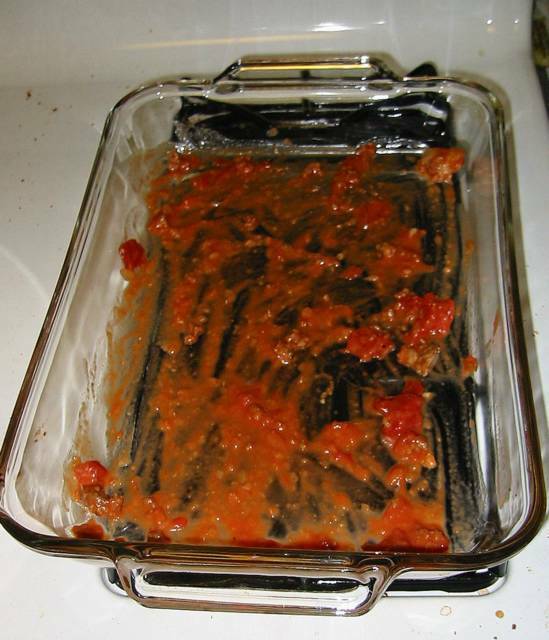 Imagine polishing off an entire pan of lasagna. Then taking only a dry sponge and soap trying to clean up the pan. You’ll be there a long time. When you add even a tiny bit of water – volia! So much faster, those dishes are done in no time! This is essentially what happens inside you when you neglect to consume enough water. Food = your food choice, typically unhealthy choices (like lasagna) are more difficult to scrub off than healthy choices (carrot, broccoli, salad). You have to drink water to help flush your food through your digestive system. Red wine or chocolate milk unfortunately will not work as well as water to clean the dishes or your body. I feel like a broken record telling my clients to drink more water, drink more water. And they’re all like, “yeah, yeah, I’ve heard that one before.” But then they rarely up their intake. Water is ESSENTIAL. I can’t stress the importance of water enough. If you want to get (or stay) lean it’s key that your water intake is at least 2 litres everyday, adding .5 L for every half hour you exercise or sweat vigorously. If you’re not used to drinking lots of water it will be difficult to up your intake. You will likely need to go like a hippo every 30 minutes. It varies from person to person but in my experience it took about a week of regular water drinking for my body to adapt. 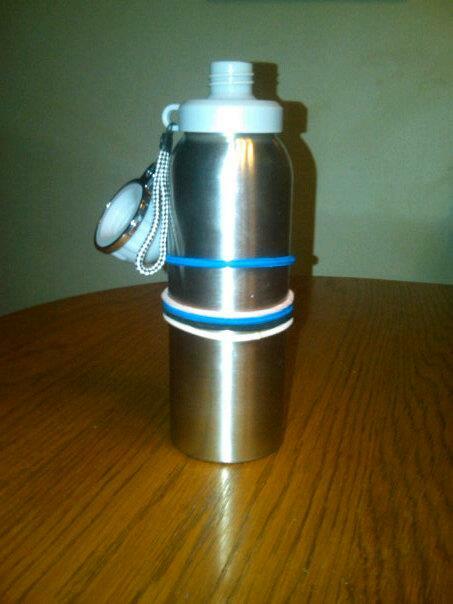 Here’s a tip: I took a 500 ml water bottle and attached 4 elastics around the bottle. Each time I finished the bottle I moved one elastic down. I would try to have three bottles done by lunch time at work. This is a no fail way to get your water in! Give it a go! Good luck and let me know the differences you experience when you drink more water!